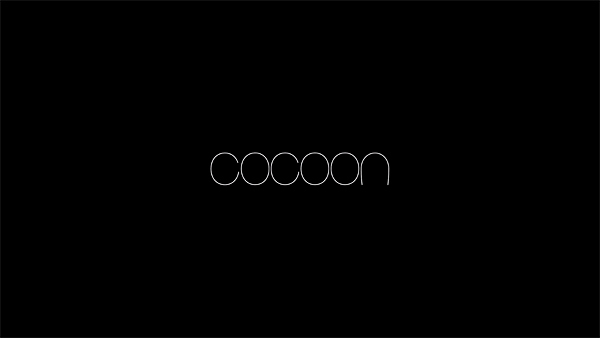 Cocoon is a 360 degree x 220 degree immersive video installation and the latest from London-based animation studio, Factory Fifteen. 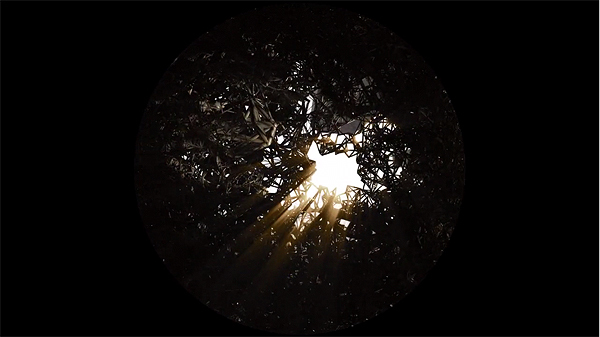 Exhibited at the SAT Immersion Experience Symposium back in May, Cocoon represents the first attempt at 360 degree film making. 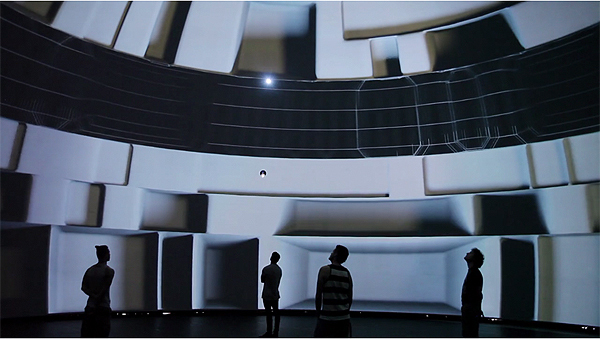 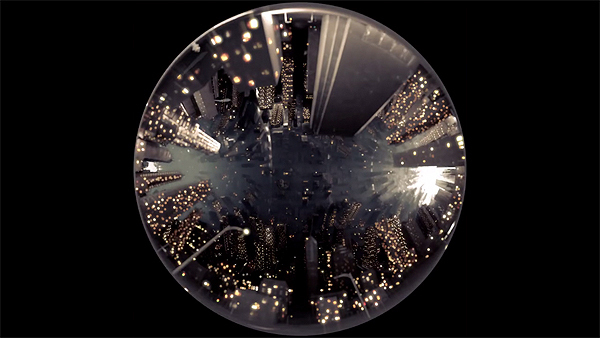 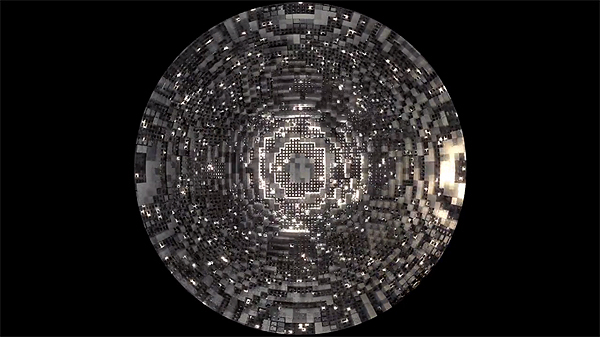 In the video below, participants are placed inside a transformative, spherical space that eventually peels away.